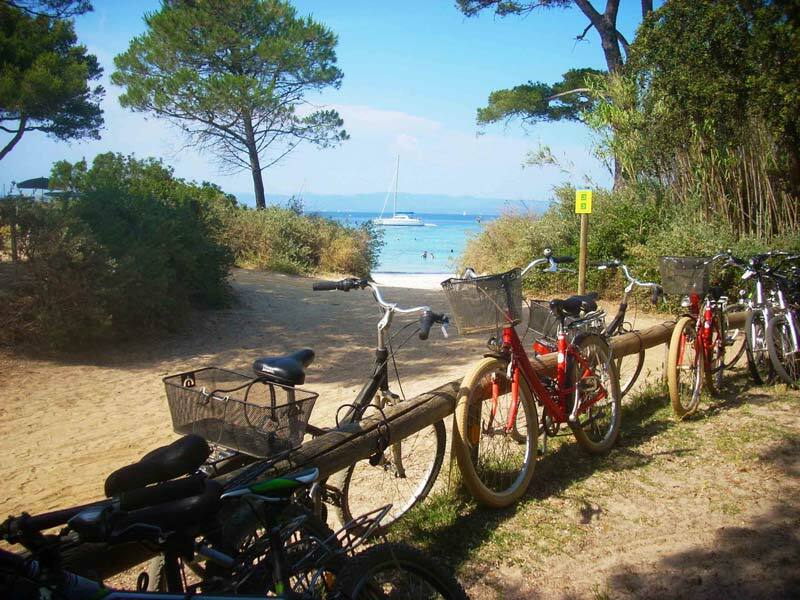 Join our discovery bike outing and explore the exceptional sights of Porquerolles, in the Port-Cros National Park, throughout a series of charades and riddles. 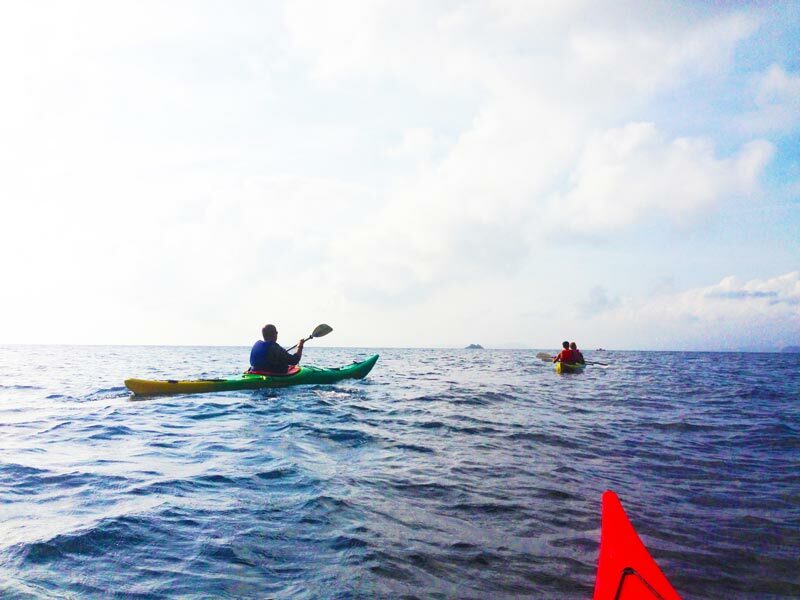 We promise you will enjoy a thorough discovery of the riches of the island well beyond the cliché that a mear visitor of passage could hope for. 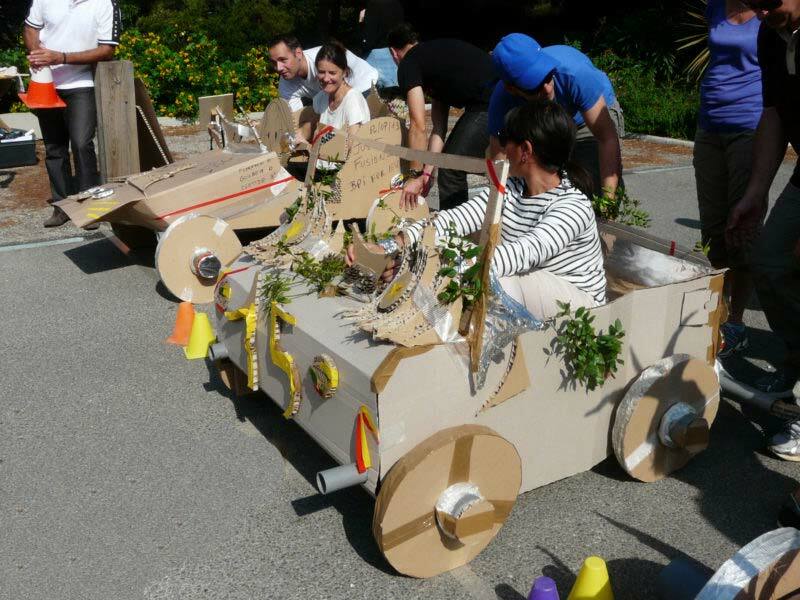 This team challenge highlights everyone’s qualities around the construction of cardboard concept cars. 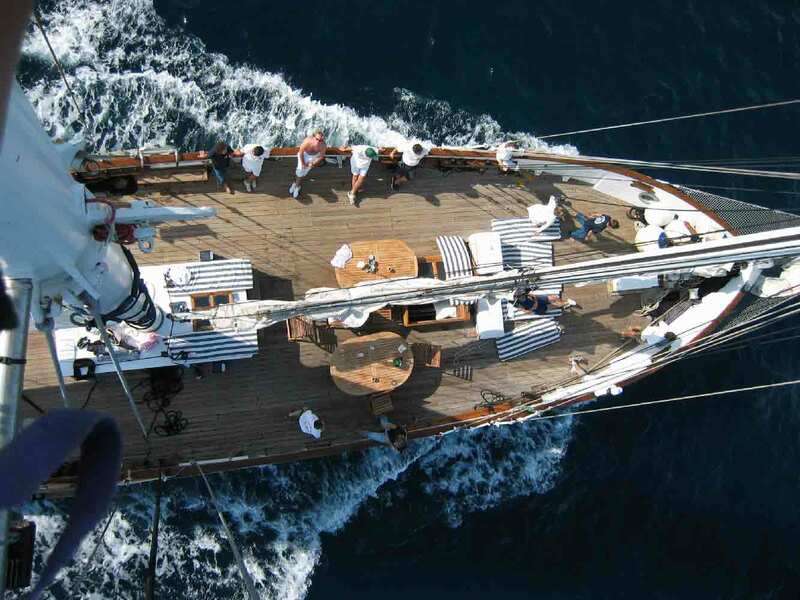 Embark your team on a modern catamaran or a classic sail boat—we will find the ship of your dreams for an unforgettable experience. 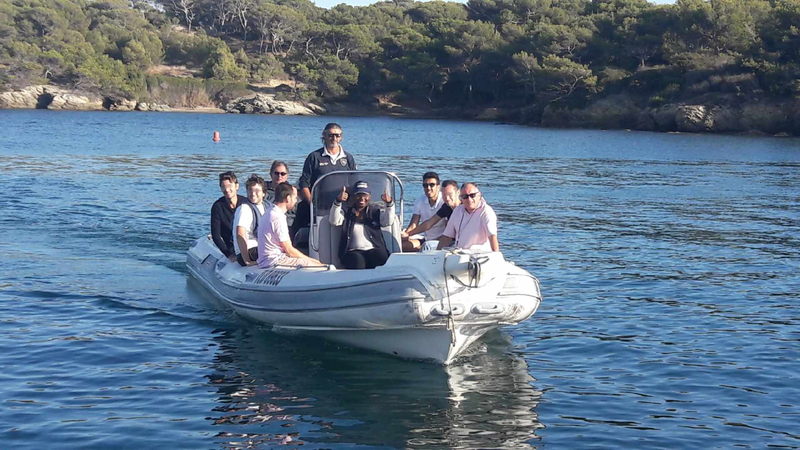 Treat yourself to the rhythm of the exceptional nature of the peninsula of Giens and enjoy a novel, meaningful team-bonding moment. Project follow-up and customer support are very satisfactory. Keep up the good work: it is increasingly rare to find providers on whom one can count! Everything was perfect yesterday. What a beautiful day! Congratulations to the team of l’Échappée Bleue. 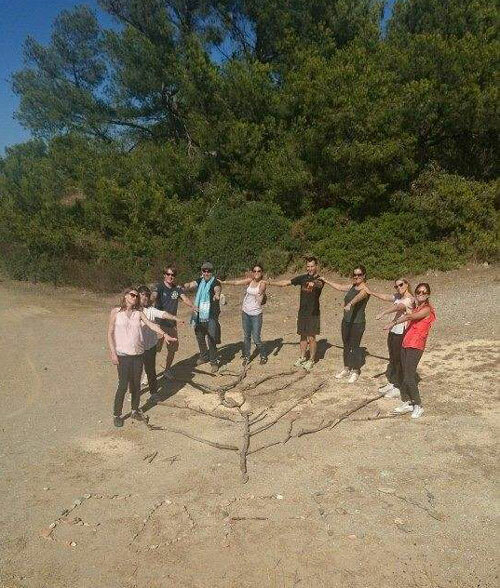 Perfect organization of, very nice picnic and amazing activities! Thousand bravos. I will advertise for you in Paris !